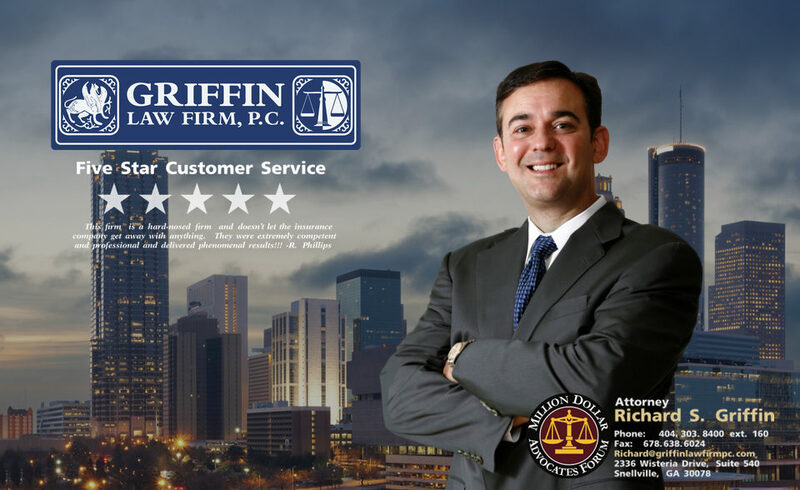 The Griffin Law Firm has been blessed with great clients who love to recommend our firm to their family and friends. When you do a good job for your clients and deliver great results, your clients will recommend you to everyone when know that has a personal injury, wrongful death, workers’ compensation, or Social Security Disability claim. We are thankful for our great clients and honored that they entrusted us with their injury or disability claim.